Madeline Hurlock was born on December 12, 1899 in Federalsburg, Maryland (some sources say she was actually born in 1897). After attending college she moved to New York to be a dancer. 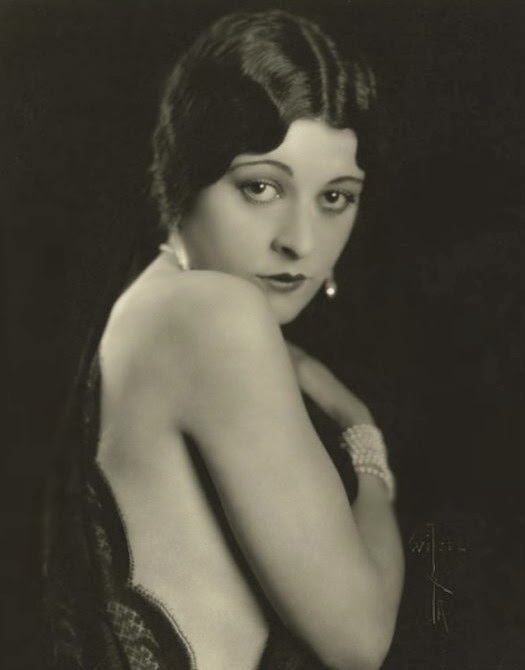 In 1919 she made her Broadway debut The Rose of China. 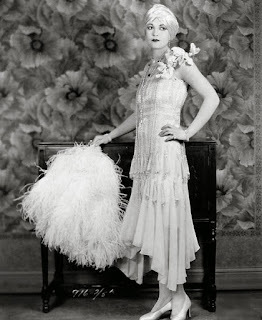 Her big break came when Mack Sennett offered her a contract and she became one his famous bathing beauties. She appeared in dozens of comedy shorts including Scarem Much, Flirty Four-Flushers, and A Prodigal Bridegroom. Sennett called her the “wittiest of the bathing beauties.”. Madeline's first marriage, to Army Captain John Sterling McGovern, ended in 1924. 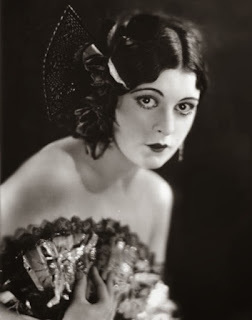 The following year she was named one of the WAMPAS baby stars along with Natalie Joyce and June Marlowe. 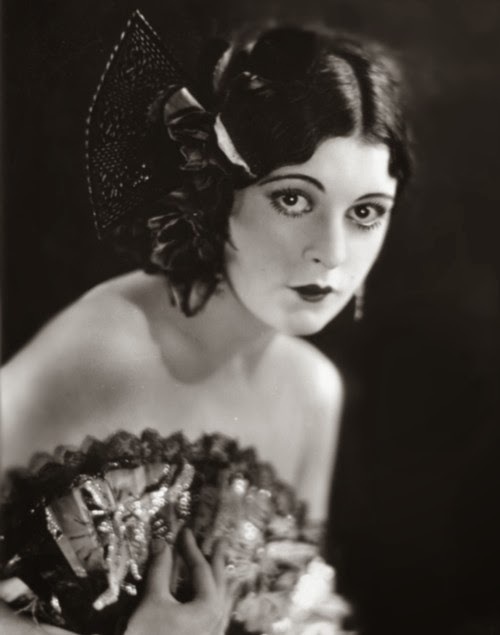 With her dark hair and exotic looks Madeline quickly became a screen vamp. 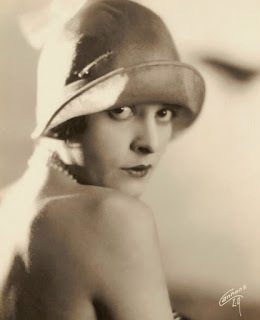 In 1927 she worked with Laurel and Hardy in the comedy Duck Soup. Although she had a lot of success in silent films she decided to retire when the talkies started. She later said had gotten bored with making movies. 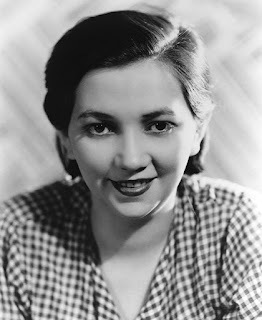 Madeline married playwright and screen writer Marc Connelly in 1930. They divorced five years later and she married writer Robert E. Sherwood. He became President Roosevelt's speech writer and won an Academy Award in 1946 for Best Screenplay. She and Robert moved to New York City and were happily married until he died of a heart attack in 1955. Madeline continued to live a quiet life away from the spotlight for the next thirty years. She passed away on April 4, 1989 at the age of eighty-nine. Madeline is buried at Woodlawn Cemetery in the Bronx, New York.